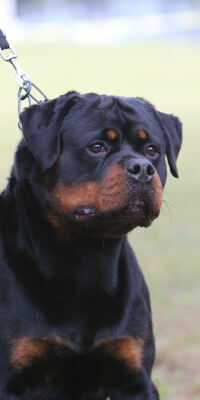 Our Rottweiler dogs and Rottweiler puppies are AKC registered. Deposits are moved to the next litter if none available. If there is not a puppy available from this litter please check out our Planned Breeding for 2019.
so we expect our buyers to be serious. Welcome to our Litters page. 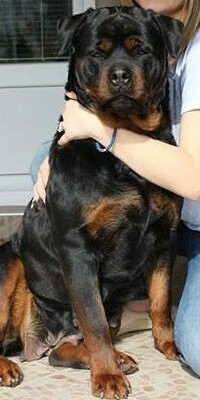 You will find our Rottweiler puppies have exceptional bloodines from beautiful parents listed above. Our Rottweiler puppies for sale are all the same prices. 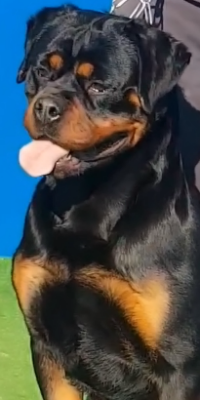 Some of our Rottweilers for sale go to working homes for Schutzhund and herding, but also make great pets because we focus on great temperaments. We do occasionally list other breeders Rottweiler pups, but we make sure the puppies have the same qualities we would expect from ours. When our puppies start to open their eyes we will post pictures of each Rottweiler puppy as they grow each week. 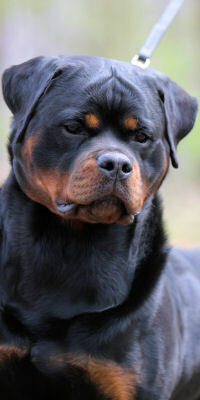 Each puppy Rottweiler will have a color ribon around the nect to identify and watch thier growth and temperament. We reciently started a Puppy Diary and track the progress. We also have a Planned Breeding page.